Publisher: Geoffrey Nevine July 05, 2018 This information is provided solely as a guideline. 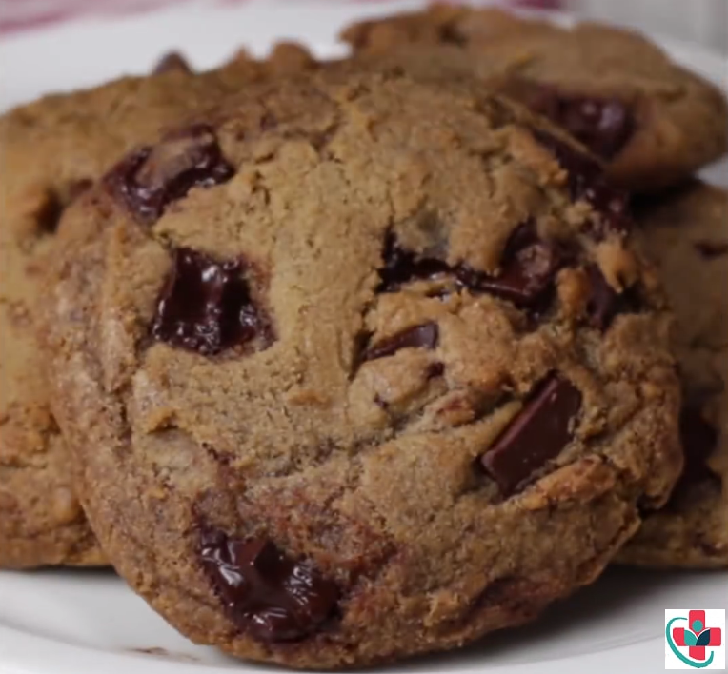 You’ll love how easy these vegan chocolate chip cookies are to make and I pinky promise they don’t taste like they lack anything! In a large bowl mix together all dry ingredients (except for coconut sugar). Then in a separate bowl mix together almond butter, coconut sugar, and vanilla. Combine wet mix with dry mix and add almond milk to bind everything together. Then fold in the chocolate chips. Roll into 12 equal sized balls and press down into cookie shapes. Bake at 350°F for 10-12 minutes. Let cool before serving!